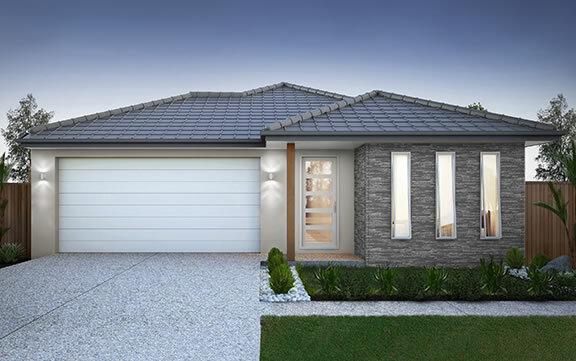 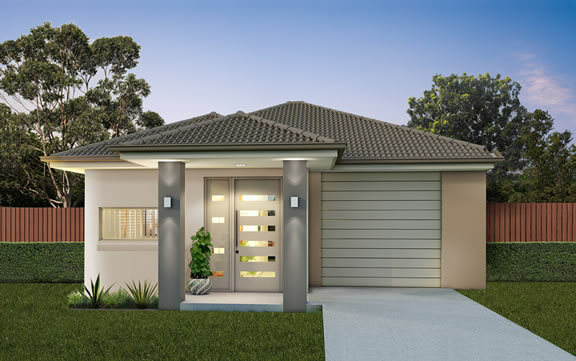 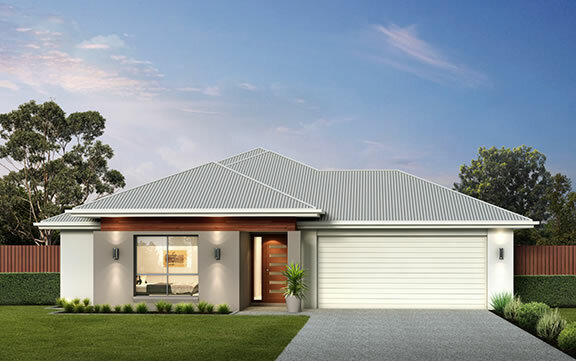 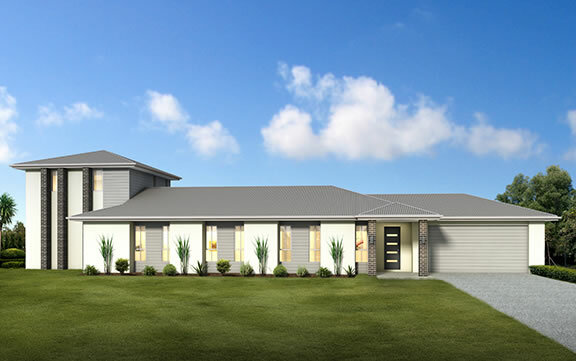 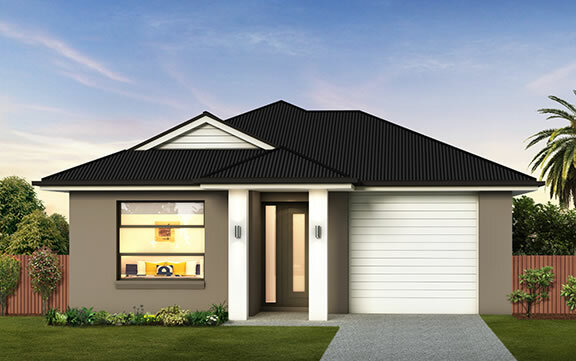 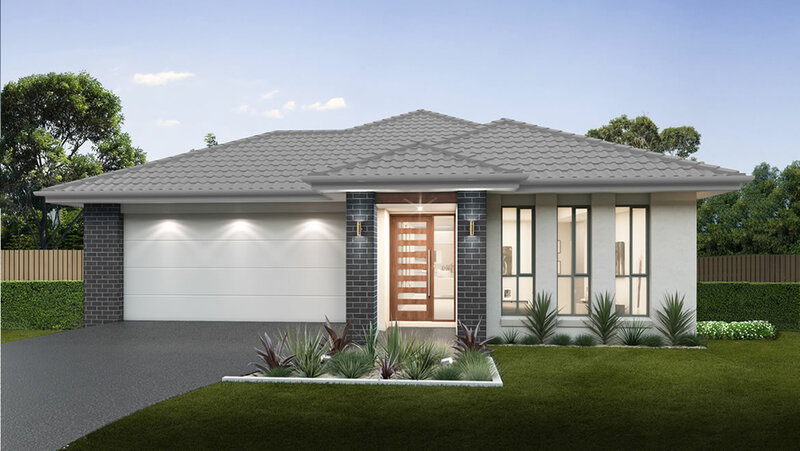 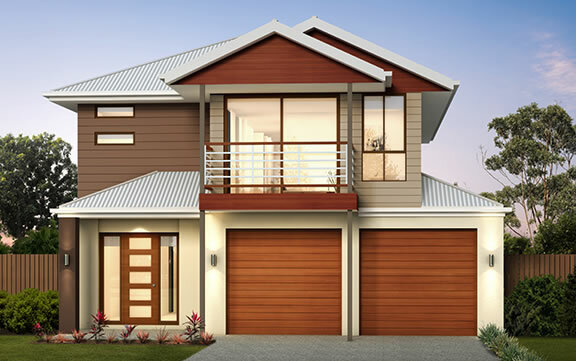 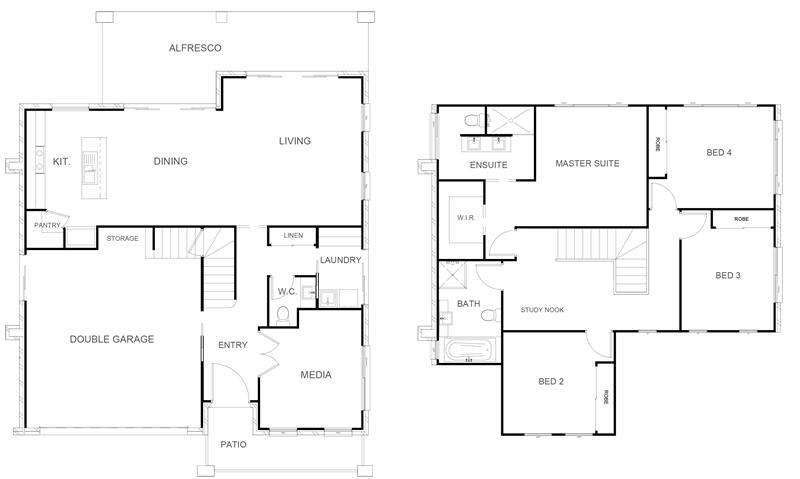 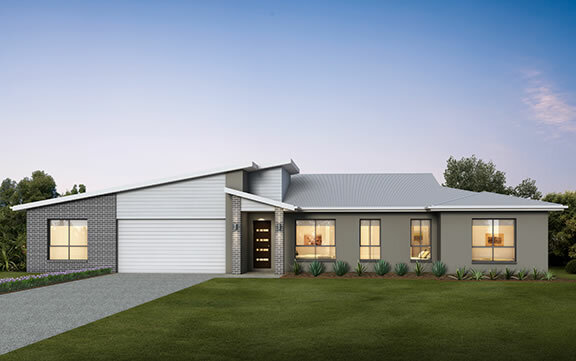 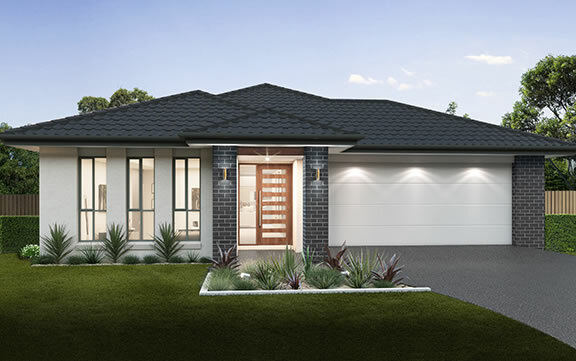 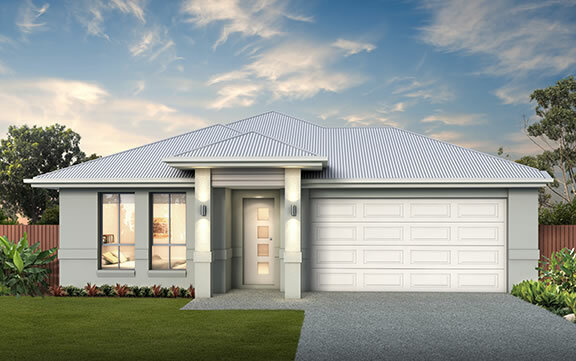 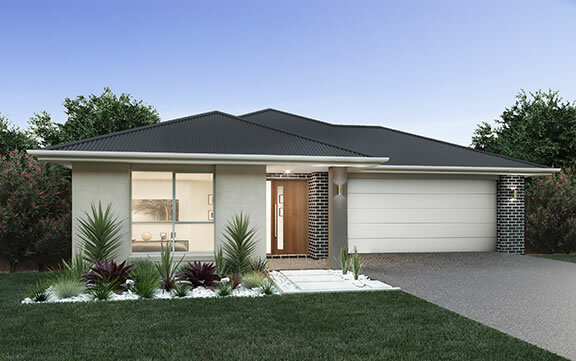 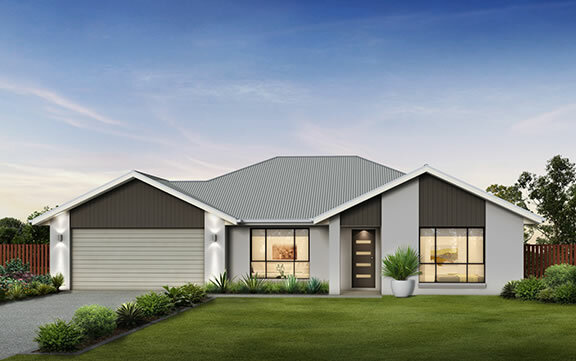 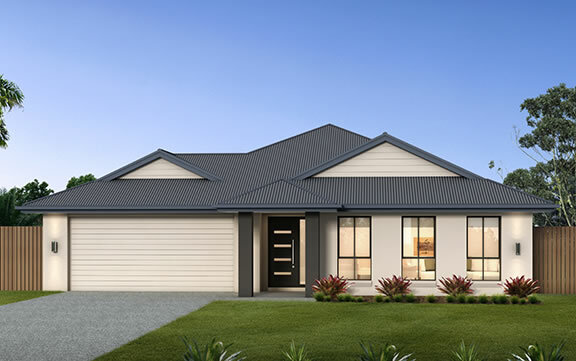 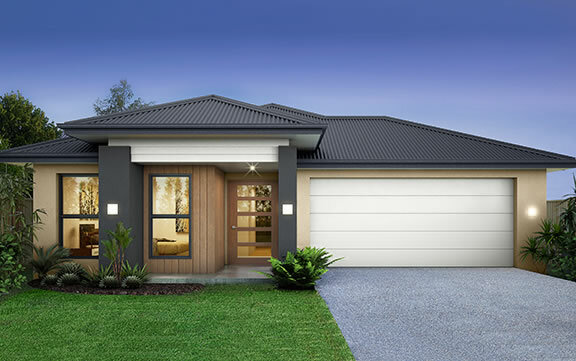 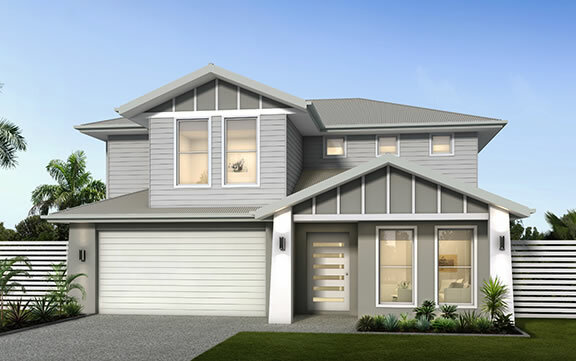 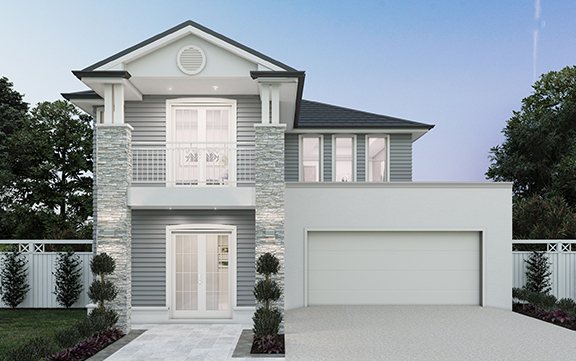 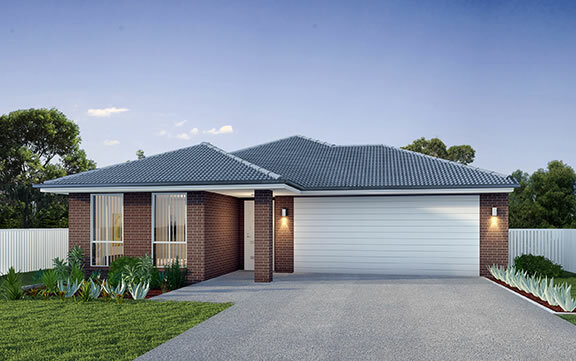 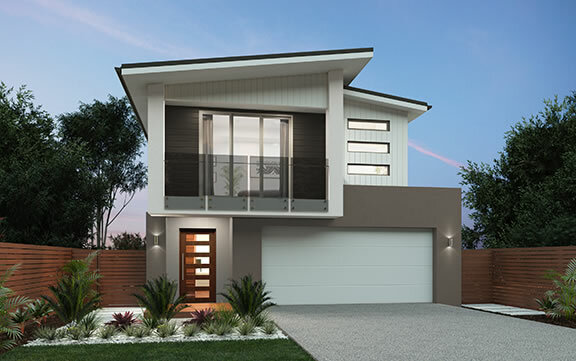 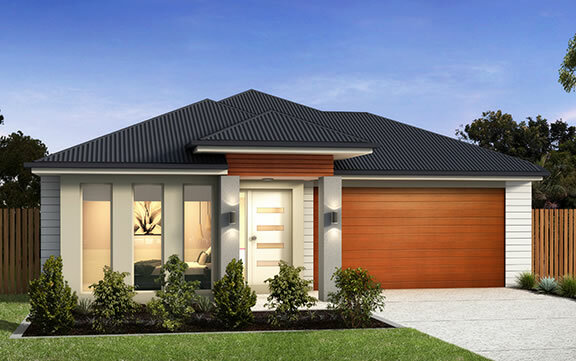 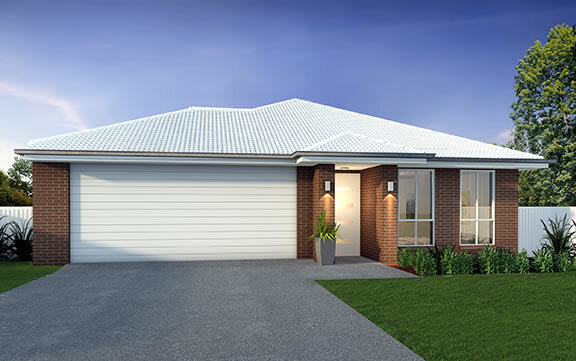 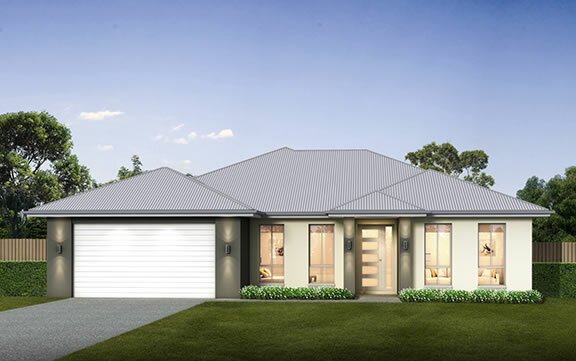 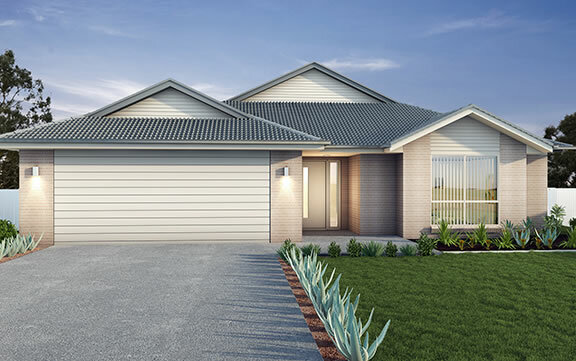 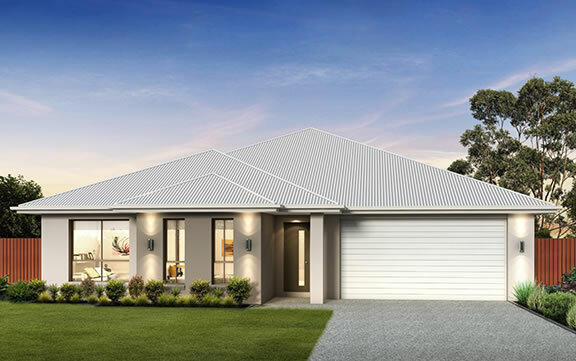 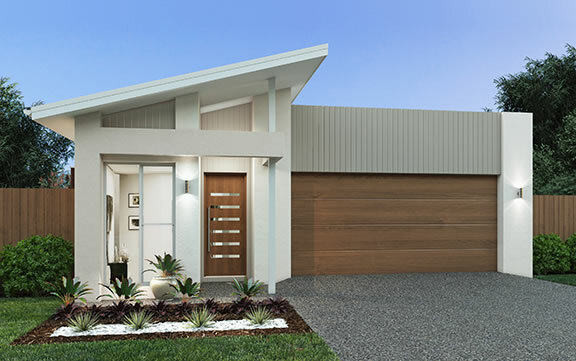 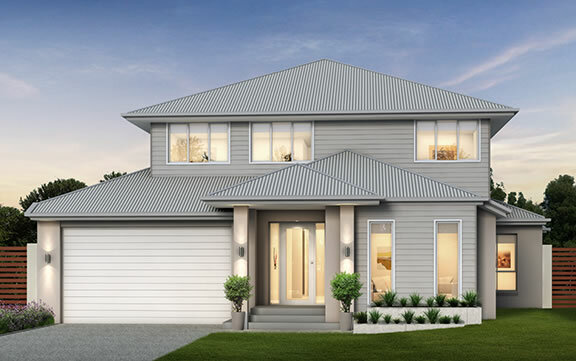 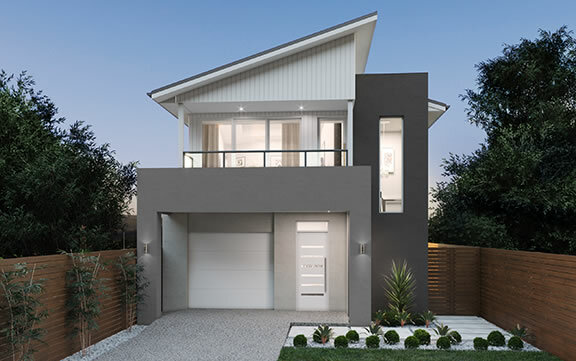 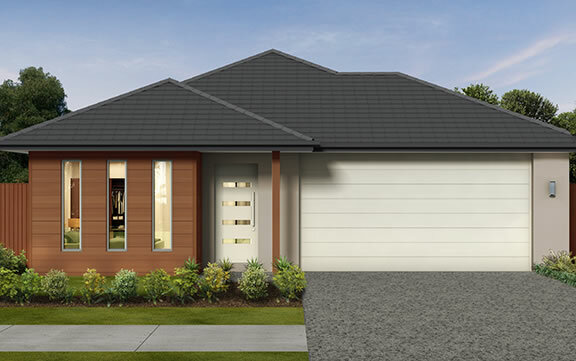 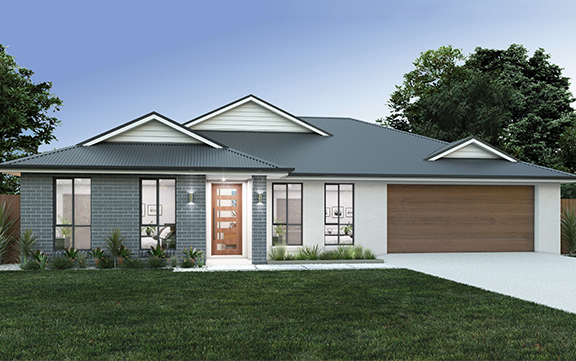 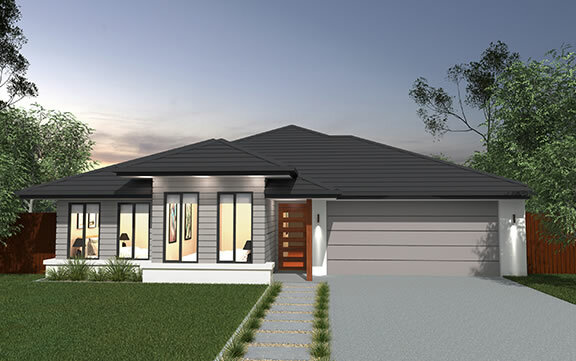 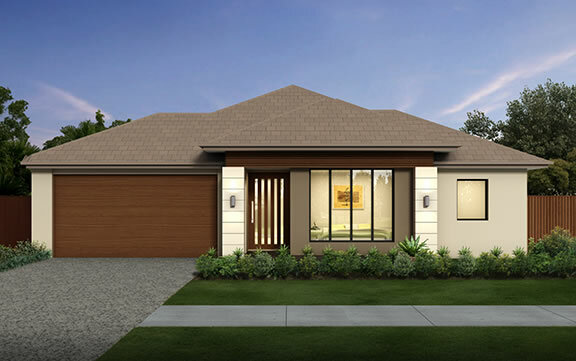 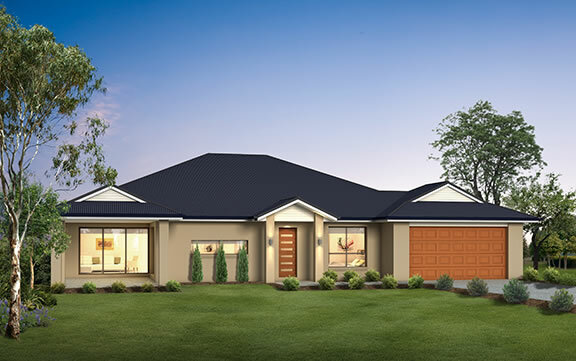 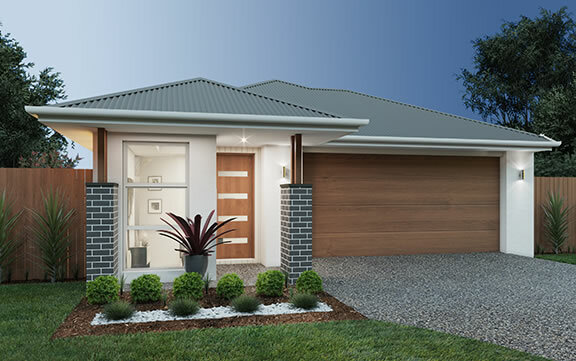 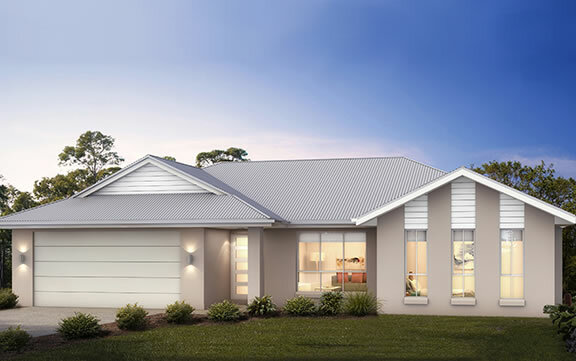 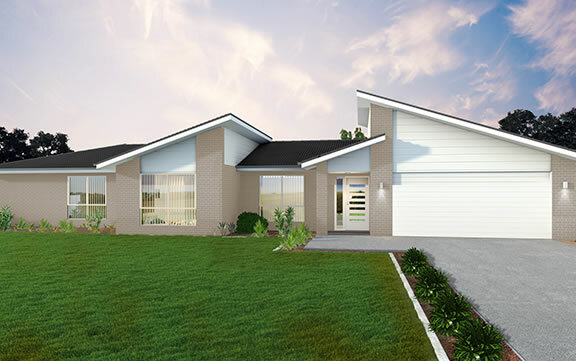 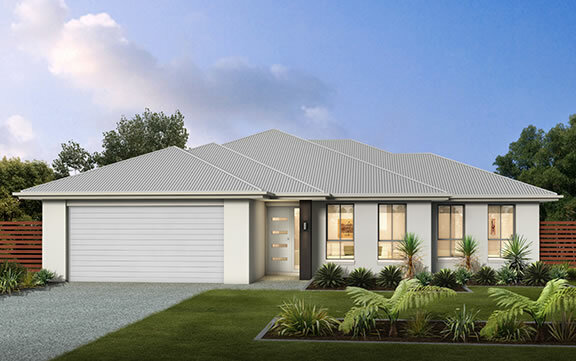 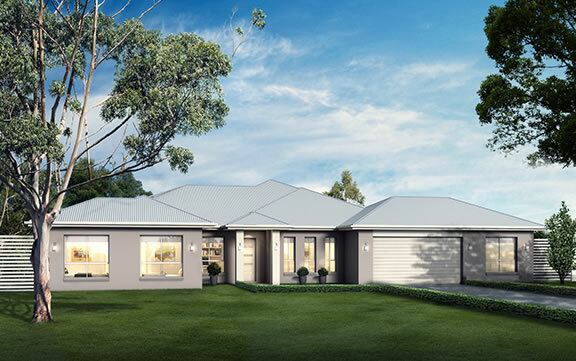 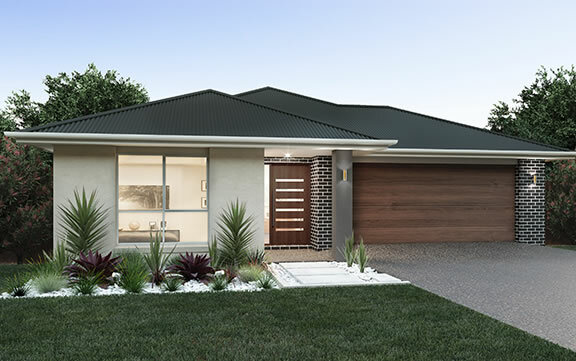 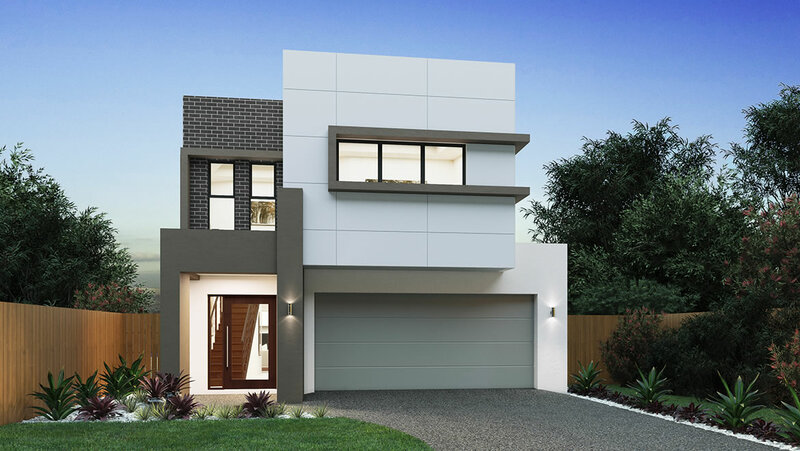 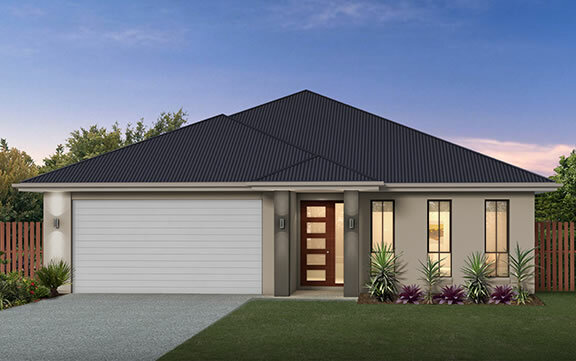 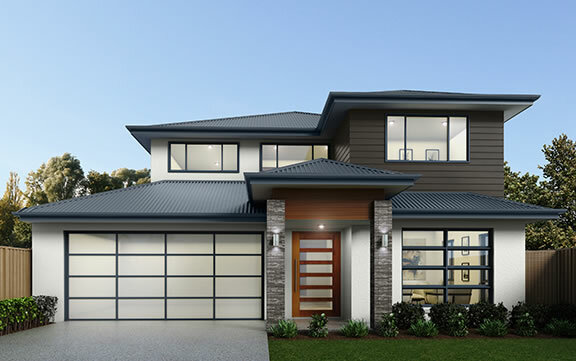 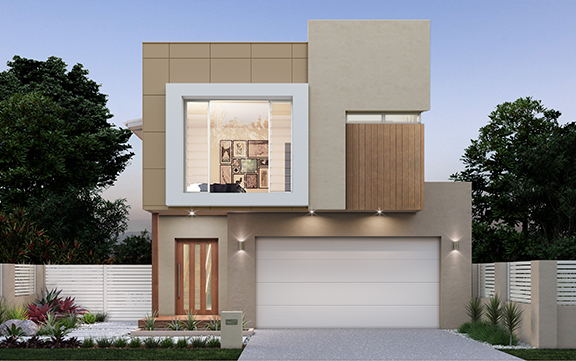 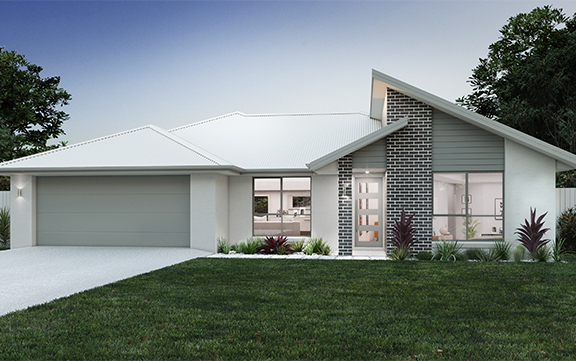 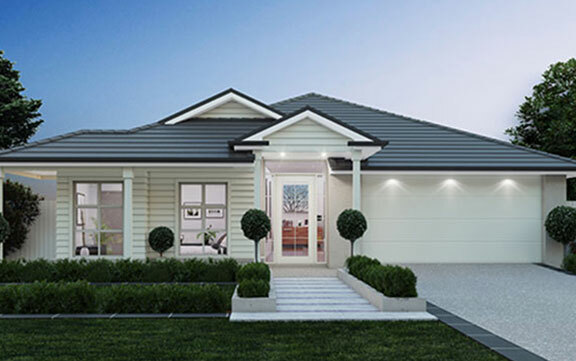 The Alexandria is a well-designed modern home with spaces for the family to come together or to spread out. 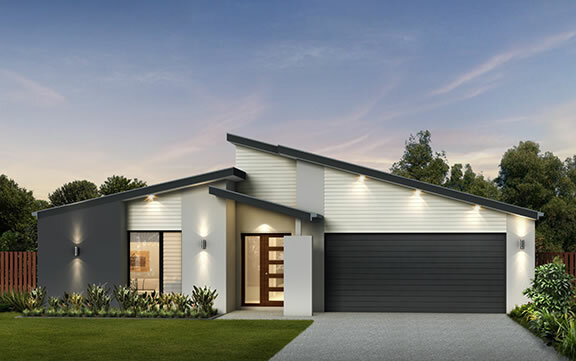 Featuring a large open plan living area at the rear of the home that mixes the indoor with the outdoor in a light filled space for the whole family. 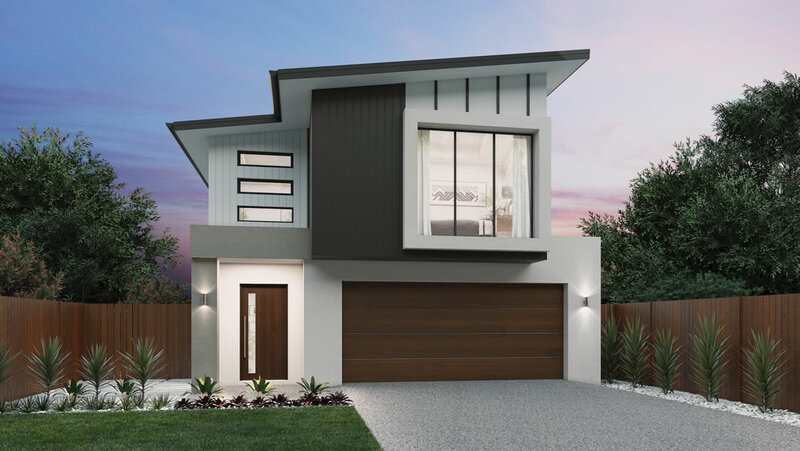 Space to play, relax and congregate as a family the Alexandria creates a sanctuary that delivers an environment to ensure you go without want and exceeds your expectations of home design.